Assembling this list of my favorite gluten-free and dairy-free restaurant finds of the year was a far more difficult task that I thought it would be. After all, I have had so many amazing and diverse restaurant experiences over the year. 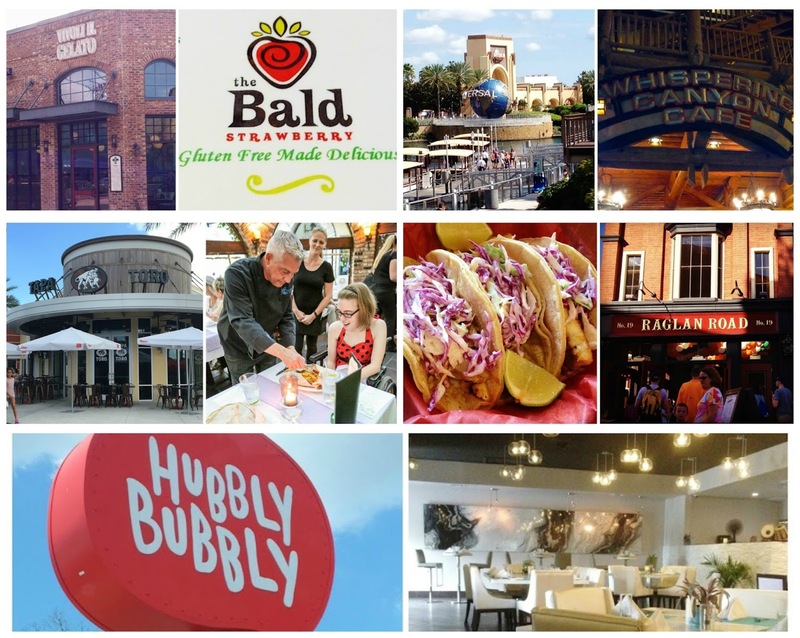 The list as you read it now represents Orlando's complex foodie culture that encompasses theme parks, the farm-to-table movement, food trucks, and excellent ethnic cuisine. While other cities can claim a diverse restaurant scene, few compare to the sheer variety we have in Orlando thanks to the convergence of locals and tourists alike. I know this is cheating in a way, but I just could not bear to leave of Pepa's Arepas from my best-of Orlando list. A relative newcomer on my radar, Pepa's Arepas impressed me with their gluten-free friendly fare and innovative take on Venezuelan street food. I definitely want to give them another look in 2016 and taste more of their tasty creations. From butterbeer to tacos, I really loved the gluten-free quick service options I found at Universal Orlando this year. 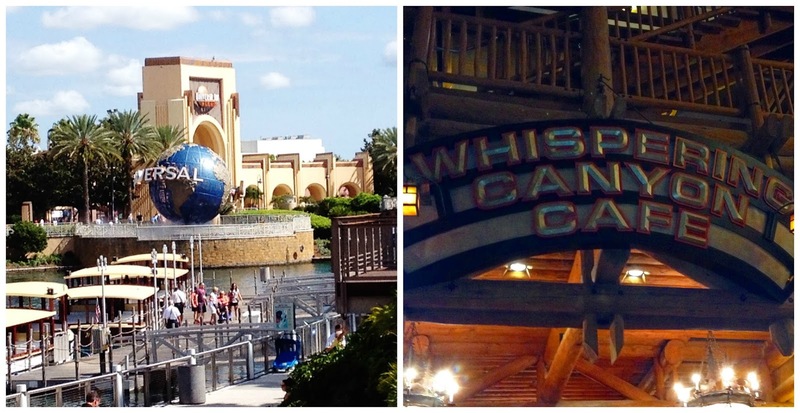 One of my biggest complaints about theme park fare is that it is too often uninspired (ex. chicken tenders, fries, burgers, or pizza). Universal won me over with their creatively inspired eats at The Wizarding World, CityWalk and beyond. Although I rarely venture on property of Walt Disney World, I was lured to the Whispering Cafe by the prospect of a gluten-free cornbread- a rarity in dining out gluten-free. What I found was a rambunctious restaurant that wowed me with with a multi-course meal that knocked my socks right off. Located in the Wilderness Lodge, it's a good non-park option. Wako Taco scored a mention on last year's best-of Orlando list along with other gluten-free food trucks that caught my eye. This year, they earned a place because of their new brick and mortar location in Longwood. 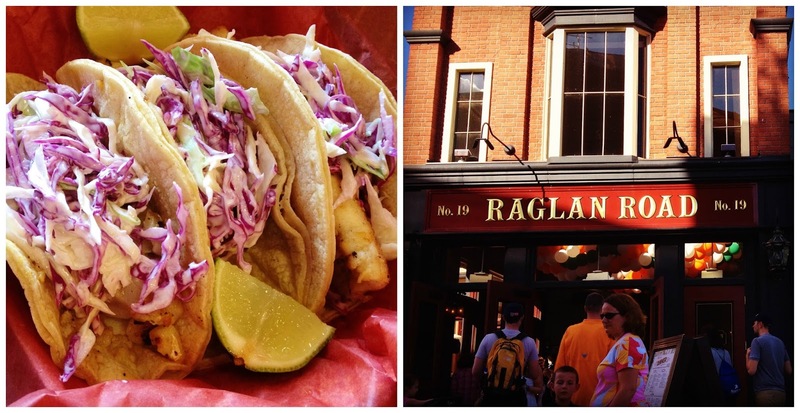 With tasty tacos and a uncommon offerings (taquitos anyone?) they always impress me with their gluten-free savvy. Located in the newly rebranded Disney Springs (formerly Downtown Disney), Raglan Road scored major points with their gluten-free know how and extensive offerings. From Irish classics such as fish and chips to more adventurous eats Raglan has any dietary restricted diner covered with plenty of options on their menu. Dessert is so often off limits for me, as gluten and dairy are the foundations of most sweet treats. Luckily, Vivoli Gelato in Disney Springs steps up to the bat and offers a tantalizing array of gluten-free gelato and sorbet flavors. Dairy-free diners are limited to sorbets only, but these are so much more indulgent than your average grocery store variety. 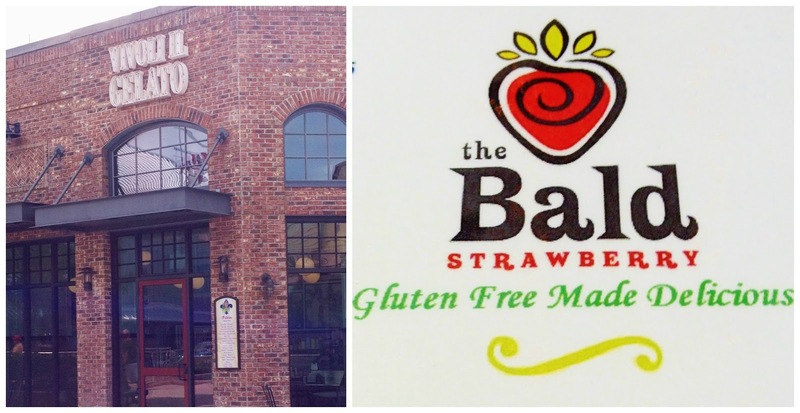 The Bald Strawberry, while not in the immediate Orlando vicinity is a worthy day trip to Melbourne on Central Florida's east coast because it's two-in-one treasure trove. A 100% gluten-free bakery and cafe, I contend that it's the best gluten-free bakery in the region now that Raphsodic Bakery has closed. Go for the waffle pizzas and sandwiches and stay for the delightful sweets and treats. "Fast food" and "gluten-free" are four words that are not often found together. 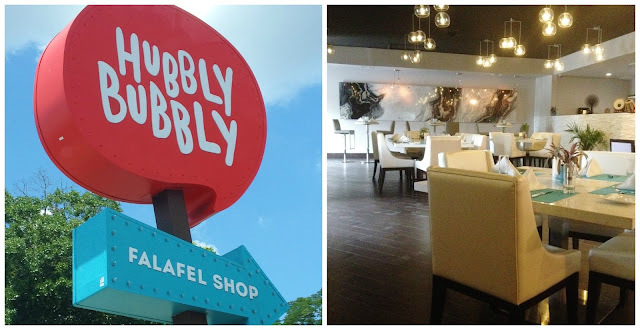 Luckily, Hubbly Bubbly more than amply fills that category, serving up food that's not only fast but fresh and healthy as well. The staff are celiac-aware and the food is naturally gluten-free save for a few items. It's my go-to whenever I want unpretentious but satisfying fare. Tabla really surprised me in the most wonderful way on my visit. A newbie to Indian cuisine, I really liked how the staff took time to walk through the menu with me and were willing to craft an entree off-menu to introduce me to the signature dish. The unassuming location by Universal Orlando should not be underestimating because my dinner was truly an indulgent affair. Another latecomer in the race for my top ten favorites, Tapa Toro earned its second place spot after an impressive Christmas day lunch. The gluten-free options are plentiful and the cuisine authentic. The real showstoppers were the massive paellas and excellent service. 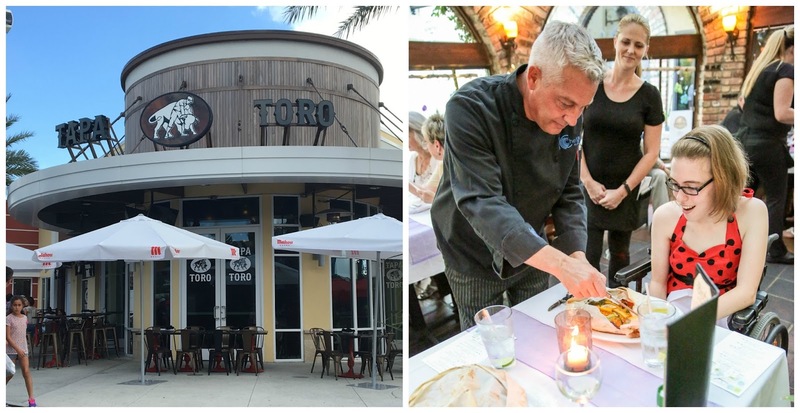 I look forward to returning to Tapa Toro for special occasions going forward. Although I have not tried the Bistro's usual menu, it grabs top billing on this list for the gluten-free guest chef dinner that marked a truly luxurious evening of foodie fare. Headed by Chef Bob Aungst, the evening was a four course parade of delightful food that proved that gluten-free dining doesn't have to mean a compromise in taste or flavor. Disclaimer: This list is a collection of my favorite restaurant reviews of 2015. It is a reflection of my opinion and is no way affiliated with each of the restaurants mentioned. I have not been compensated for this post in any way.